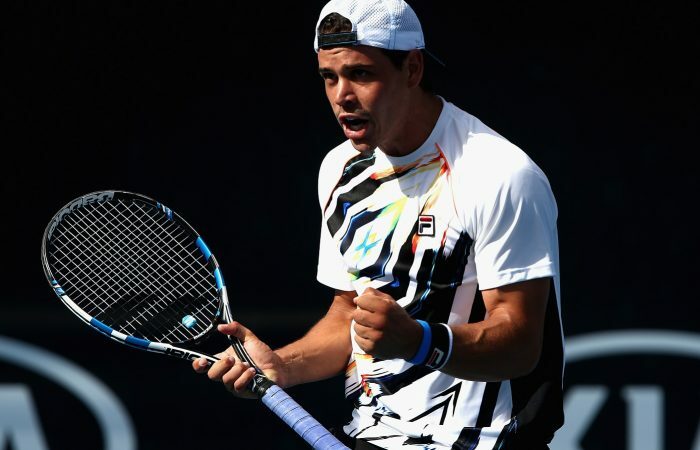 Alex Bolt, a finalist in the recent Australian Open Play-off, has been awarded a wildcard into the main draw of next year's first Grand Slam event. 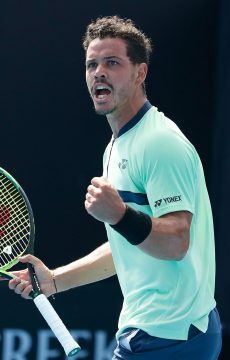 South Australia’s Alex Bolt has been awarded a wildcard into Australian Open 2018, as excitement builds around the first Grand Slam of the year. Bolt was told the good news by Australian Davis Cup captain Lleyton Hewitt. “It’s the perfect Christmas present for me, a wildcard into the Australian Open,” Bolt said. “I couldn’t be happier. 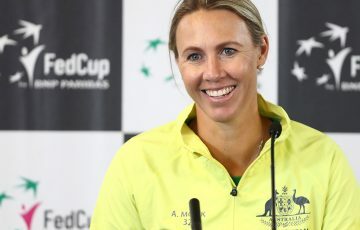 “Thanks to Tennis Australia for the opportunity to play another Australian Open, it’s an amazing feeling to have a wildcard into the main draw. 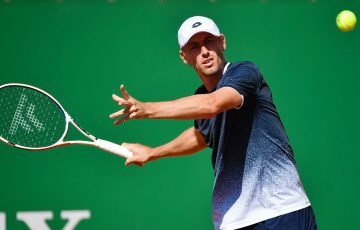 The 24-year-old impressed during the AO Play-off last week at Melbourne Park, where he finished runner-up to Alex De Minaur in a tough four-set final, which impressed Hewitt. 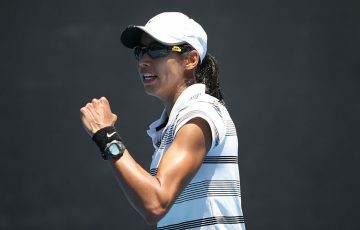 “It’s great to be able to give Alex another opportunity to play the Australian Open,” Hewitt said. 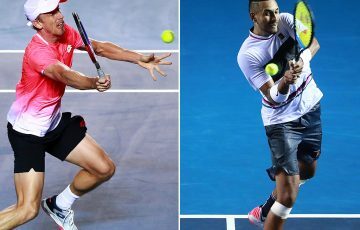 “He competed hard at the AO Play-off and had a consistent year, which is evident in his rapid rise up the rankings. “He qualified for the AO at the beginning of this year so he’s proved he can compete at this level and I wish him all the best for January. 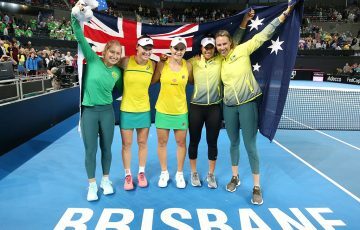 This time last year Bolt was ranked No.521 in the world and rose to No.190, on the back of that qualifying big break for the Australian Open in January. 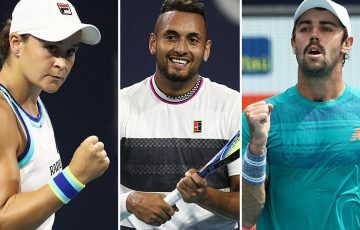 Bolt joins De Minaur (AO Play-off winner), Thanasi Kokkinakis (discretionary), Tim Smyczek (USTA reciprocal), Corentin Moutet (FFT reciprocal wildcard) and Xinyu Wang (Asia Pacific Play-off winner) who have been announced as wildcards into the men’s singles draw. 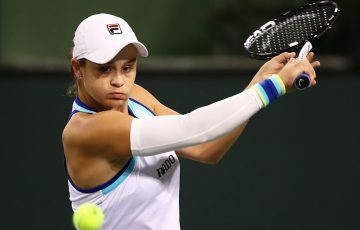 Two more wildcards into the main draw of the Australian Open will be announced in due course.